Romain is the son of a winegrower. He joined the Beychevelle crew as Technical Director in 2012. 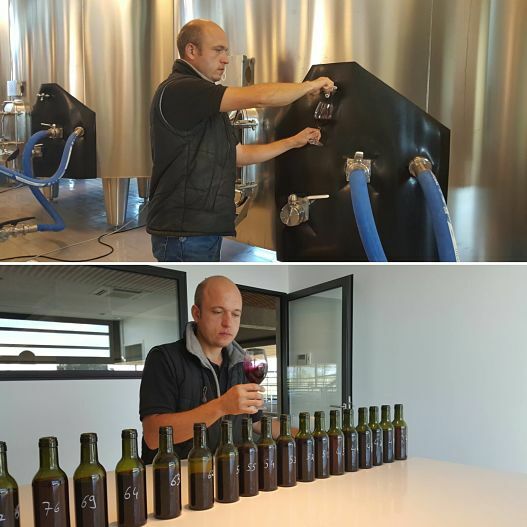 He sees winemaking as a challenge and our new vat room allows him to widen the field of possibilities with sur-mesure vinification. Gravity, pigeages, offloadings, pumpings over: he does not set himself any limits and stays attentive to the vineyard.